Orientation for new volunteers will be held on Tuesday, March 20 at 6:30 pm at Fitzwater Maintenance Yard. Orientation is a requirement for volunteers, including: trainmen, concessionaires and servers. This program will be about an hour and a half and will cover the basic information about volunteering the railroad. There will also be a training session on board the train on Saturday, March 24 at 9 am at Fitzwater that will last about three and a half hours. We are always looking for new volunteers! Volunteer for weekend train rides or popular programs like Day Out With Thomas! 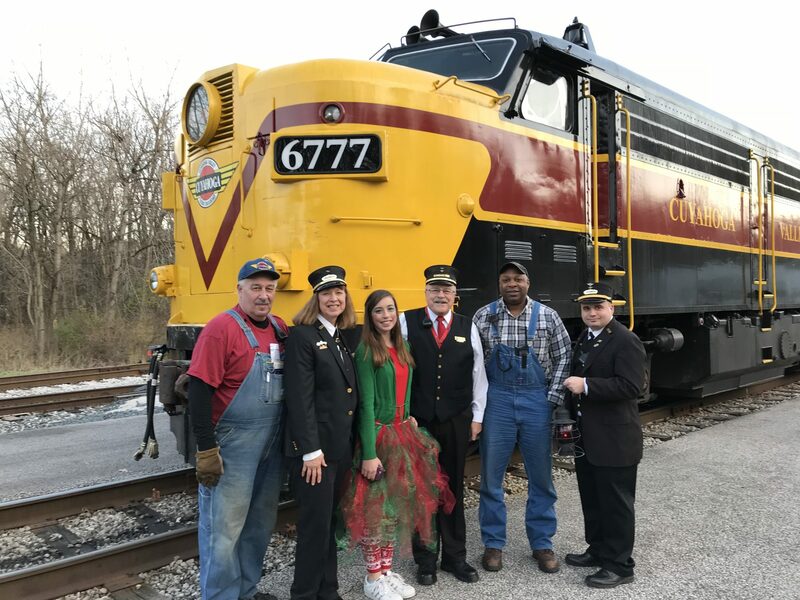 To become a volunteer at the railroad, please visit “Become a Volunteer” and complete the online application.